Promotional Products Distributor Resources | Bruce Fox, Inc. Awards comprise a significant portion of the promotional products industry, and we want to help make sure you’re getting your share. 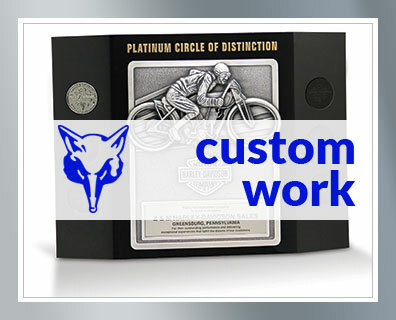 We offer a wide range of tools and resources for custom awards, as well as customizable stock solutions. We are ready to consult with you to help build your business and better serve your clients.